Take a look at this wonderful campsite and explore why camping is good or you. If you’re looking for a family-friendly campsite in East Sussex from which to explore the county’s many charms, Park Farm Caravan & Camping might be just what you need. Nestled in 700 acres of farmland, Park Farm Caravan & Camping near the pretty village of Bodiam makes for a restful and relaxing retreat on your camping, motorhome and caravan holidays in Sussex.  Caravan Sitefinder went to meet the team behind this campsite – Richard Bailey, the site’s founder, and his daughter Lucinda Fane, the current manager – for the inside line on this popular destination. Something that keeps visitors returning to Park Farm Caravan & Camping is its relaxed informality. “We don’t want to go too far down the ‘smart’ route,” explains Richard. “Our target is families and a large proportion of our visitors are in tents – their expectations are lower than the ‘Caravan Club crowd’, and they love it here. We have lots of people who have been coming for 20 years or more. At one point we had a lot of large groups partying into the night, but now we have a security firm that comes in at around 10.30pm and stays until 2am. It helps people to feel safe. Park Farm is open every year from 1 April until 31 October, so what happens to the campsite off-season? “In the winter, the site reverts to sheep and we securely store the caravans for the seasonal pitches in our barns – they usually return to the same pitches at the start of the new season, unless they agree to swap,” says Lucinda. Charming for its friendliness and simplicity, this much loved campsite is in a perfect location for exploring both countryside and coast. So next time you’re searching for somewhere to pitch your caravan, motorhome or tent in East Sussex, why not give family-friendly Park Farm a go. Have you stayed at Park Farm Caravan and Camping? Write a review – tell us what you think. You could be a winner!